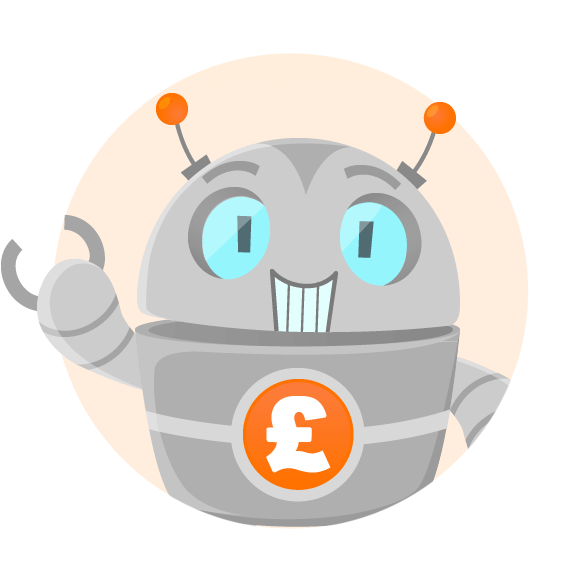 Keep up to date with SalaryBot product launches, feature improvements, and a reminder to check your take home pay in the new tax year. Don't like something? Feature missing? Has SalaryBot helped you?